Ok, I miiiight be being a bit dramatic here! But in all seriousness, this is one of my fabourite sides. 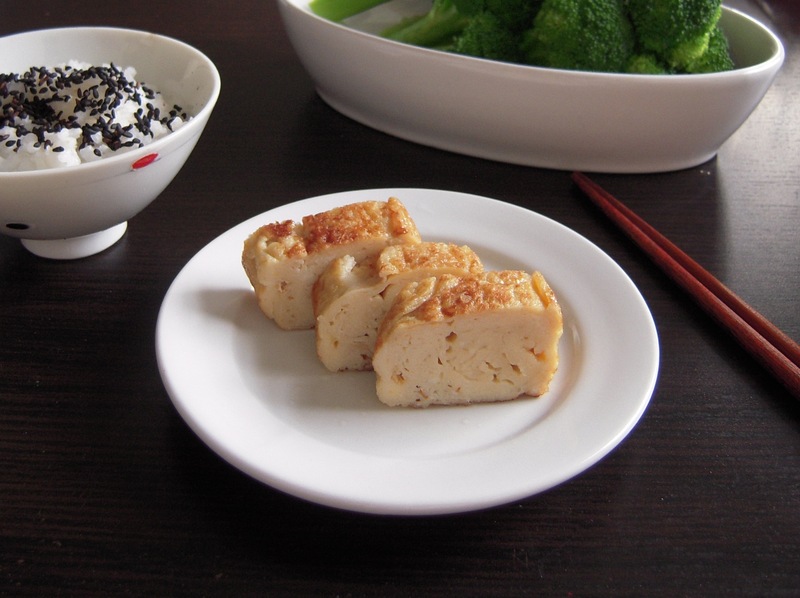 Tamagoyaki is a Japanese sweet omelette made of egg, dashi and sugar. It’s super delicious – Fluffy, sweet and light! Some people don’t add the dashi stock, but I highly recommend adding it as it gives such a great flavour! Mix all ingredients apart from oil. Heat up your pan and once it’s hot add sunflower oil, then lower heat. Pour 1/3 of the egg mix in the pan. Fold it over itself and press against the edge of the pan. 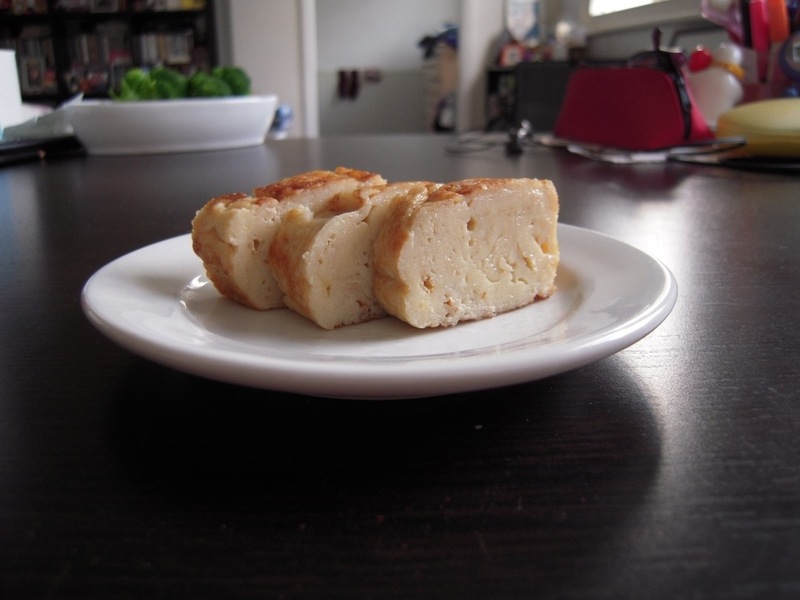 Pour in another 1/3 of the mix and fold the egg the other way (so the egg ‘roll’ ends up on the other side). Optional: Roll in bamboo sushi mat to get a perfect square shape. Leave to cool for a few minutes then cut.